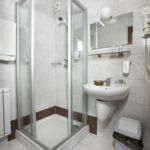 Rooms, services Hotel Makár Sport & Átrium is offering 22 comfortable rooms to guests looking for accommodation in Pécs. At the hotel available child-friendly services will ensure a nice holiday for the whole family. The hotel also welcomes your pet for the stay at an additional cost. Since the hotel has an own restaurant, you may also try fine local meals on the spot. In case you are arriving by car, you will have the opportunity to leave it in an own parking space of the hotel for an extra fee. Available wellness services will provide you the opportunity to refresh yourself, please take a look at the information sheet for the details. In some of the rooms air-conditioning is in operation, ensuring that you will be feeling good also on warm summer days (please make sure on the information sheet of the selected room). At the hotel you may go online via wireless Internet connection (WiFi). If you wish to learn more about the exact scope of services provided by Hotel Makár Sport & Átrium (including those available for an extra fee) or about the equipment of the rooms, you can find the complete list on the information sheet below and on the information sheet of the given room. Location Zsolnay Festival of Lights is 2.1 km, Bishopric of Pécs - Bishop's Palace 2 km, Czukor Borsó Café 2.3 km, Cella Septichora Visitor Center - Early Christian Mausoleum 2.1 km, Basilica Pécs 2.1 km, Idris Baba's Tomb 1.1 km, Jakovali Hassan Pasha Mosque 1.9 km, TV Tower Pécs 6.1 km away from the hotel. Catering The personnel will be greeting you with rich and tasty breakfast every morning, the price of which is included in the reservation. As the type of catering half board can also be requested when placing the reservation. Payment The hotel is offering you the following methods for payment: cash, erzsébet gift voucher, bank transfer, debit/credit card, széchenyi recreation card. To confirm your reservation Hotel Makár Sport & Átrium is asking you to pay 50% in advance. Arrival, opening hours The earliest time to check in to your room is 14:00, the latest time to check out of your room is 10:00. The personnel speaks Hungarian, English and German. 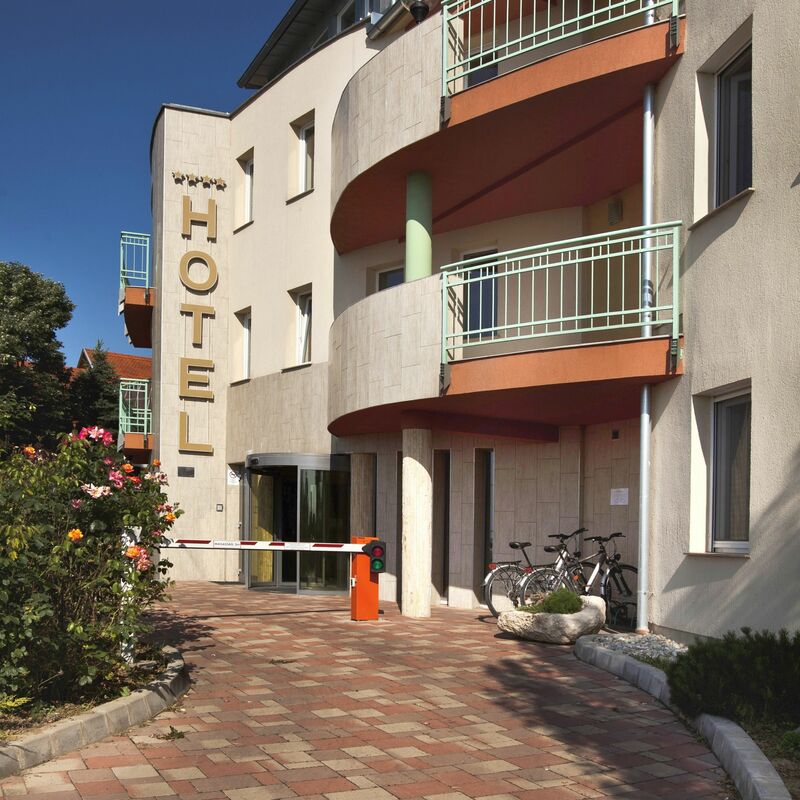 The rating of Hotel Makár Sport & Átrium is 8.9 from the maximum of 10, based on 36 real guest reviews. "Nem volt bekapcsolva a fűtés,alig volt 10fok a sszobába.Udvarról nyílt a szoba,ezt nem tudtuk ." "Nekem kellett a csapot megszerelni."